Marshall and his sibling Maya were found at a resort in Cancun with their mother. All 3 were in bad shape and frightened of people. 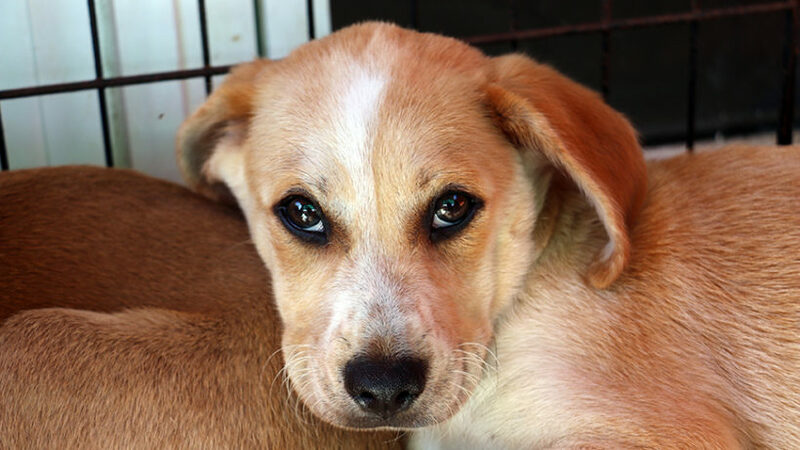 We now have them safe, vaccinated, and we are working on socializing them with other dogs and people. They are BEAUTIFUL!